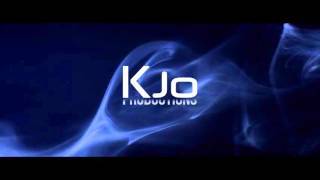 Hi there, thanks for visiting my channel! 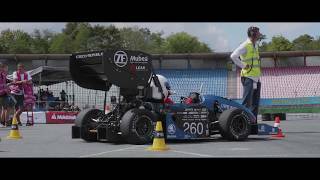 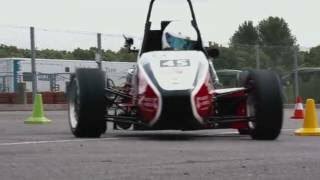 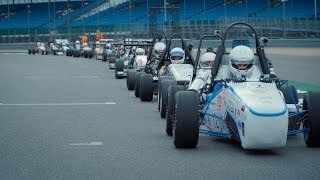 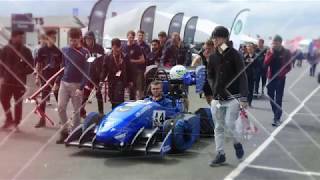 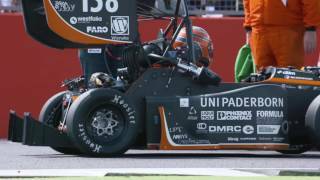 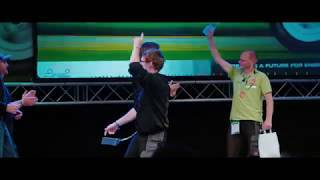 I hope you enjoy my Formula Student videos. 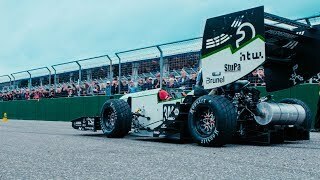 I try my best to capture the emotions of people, the atmosphere of the event and the impressive speed of the race cars.